Creation of this applet was inspired by a tweet from Cliff Pickover. Slide the slider very slowly. Enjoy! To explore in Augmented Reality, see the directions below the applet. 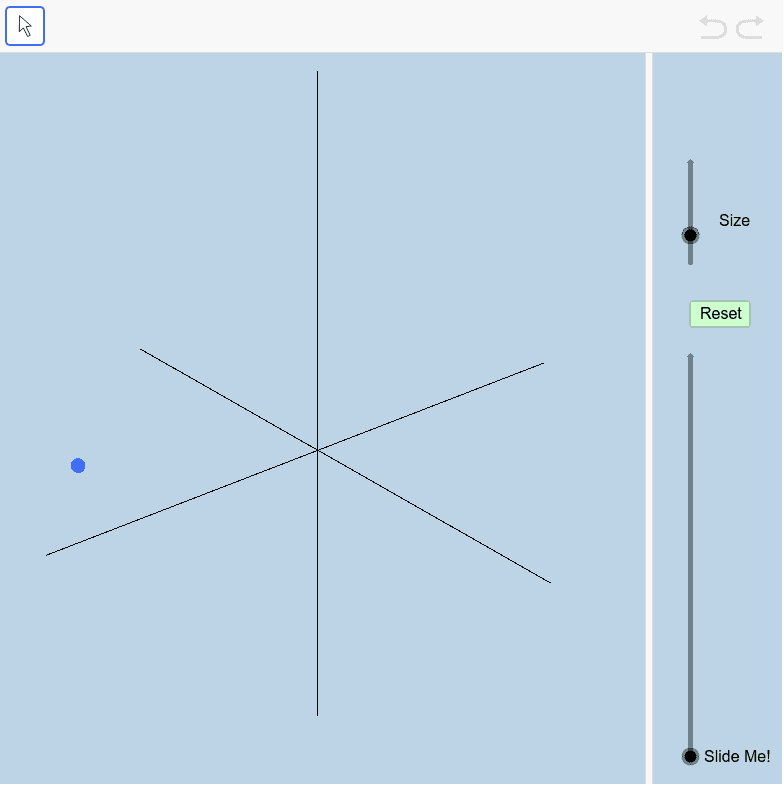 1) Open up GeoGebra 3D app on your device. 2) Go to MENU (upper left corner). Go to OPEN. Under Search, type YGu6kVpR. Find the slider named b and slide it slowly.